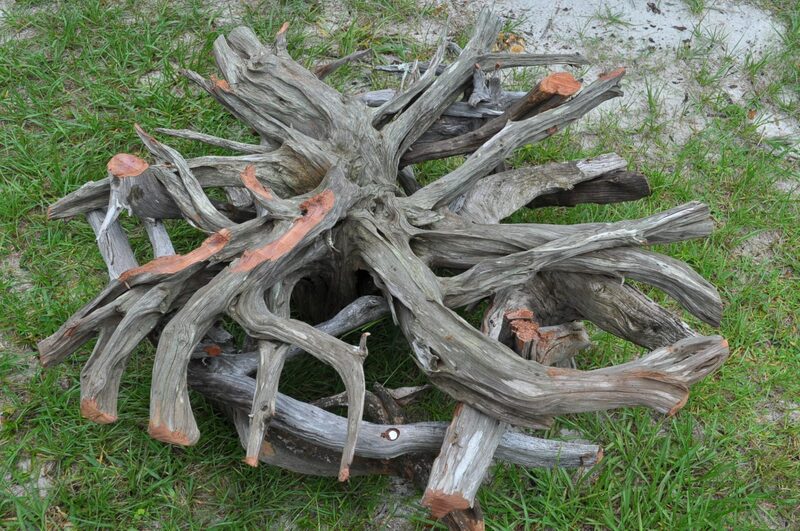 The initial driftwood stump base. To begin the process of creating your driftwood table, please provide your preferred size, shape, type of wood and any other specifications. 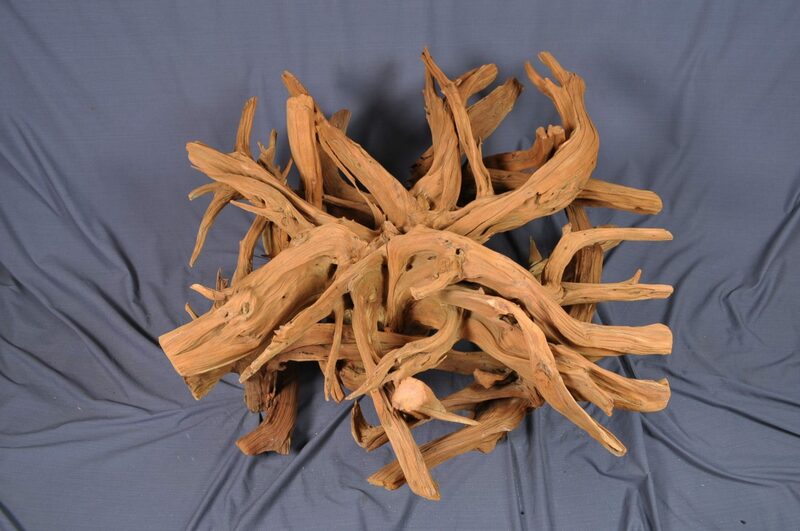 Driftwood Decor will work with you from your initial inquiry, through the placement of your custom order, to the completion and delivery of your one-of-a-kind piece. The structurally completed stump base. As your custom piece is created, Driftwood Decor will provide photos and status updates to ensure your input is incorporated into the final product. Our goal is for all custom orders to exceed expectations! The final sandblasted finished stump base, a custom order recently shipped. Due to the highly customized process, completion times vary. 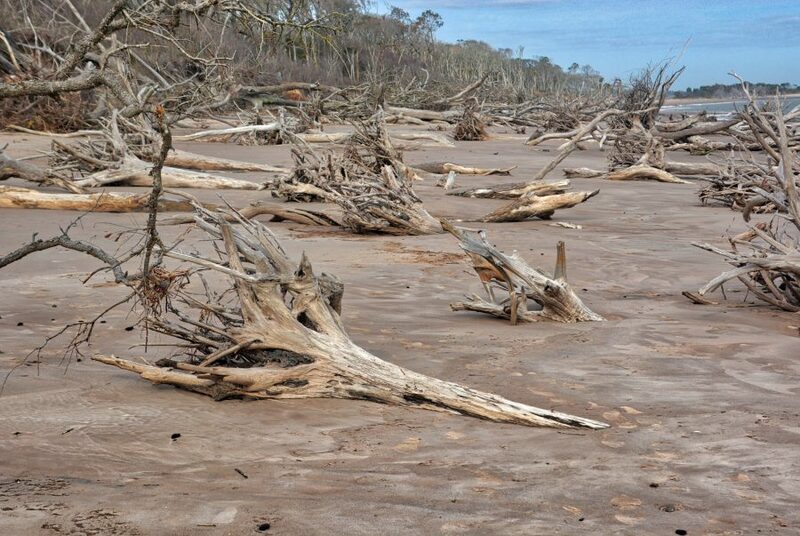 Factors which affect the time frame include availability of raw materials, the natural weathering process required for certain pieces and Driftwood Decor’s commitment to prior orders. Final destination in San Diego. 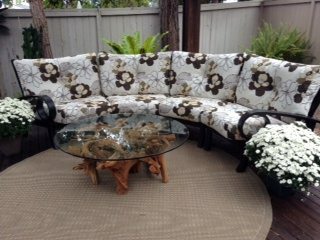 Please contact Driftwood Decor with your custom order. Make sure to visit our current inventory here.